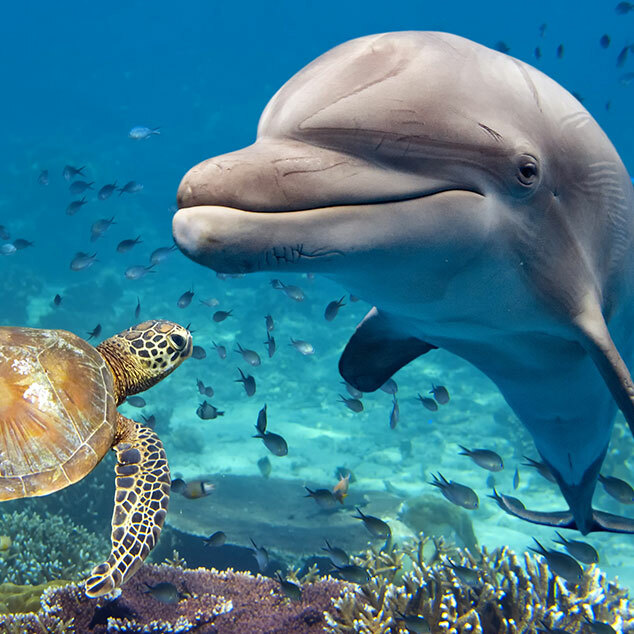 Only half of a dolphin’s brain sleeps at a time! Dolphin babies are born tail first! “Killer Whales” (Orcas) are actually dolphins! 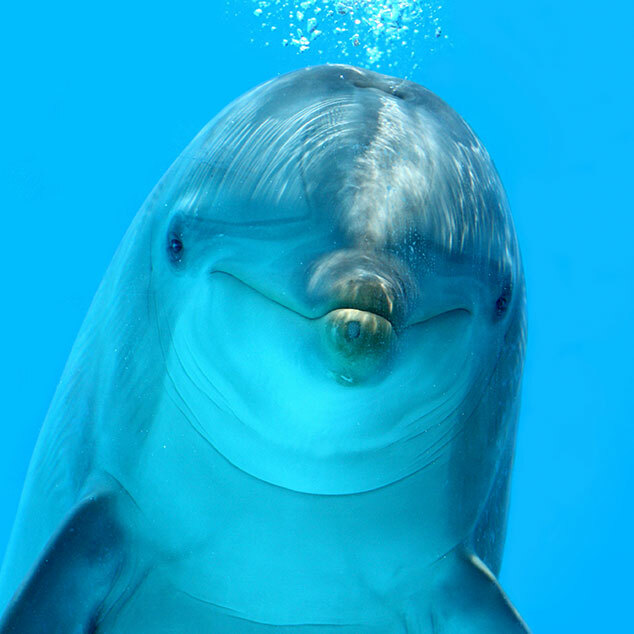 Though they can see very well, dolphins also use echolocation to find things, like food! In comparison, they don’t smell all that well. Dolphins are playful, smart, social and helpful! They help other animals, including humans! They can swim at 25 mph. Can you find MORE fun dolphin facts? 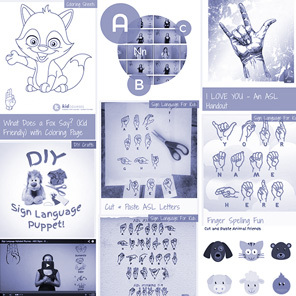 Why not write them on this coloring sheet and share with your friends!